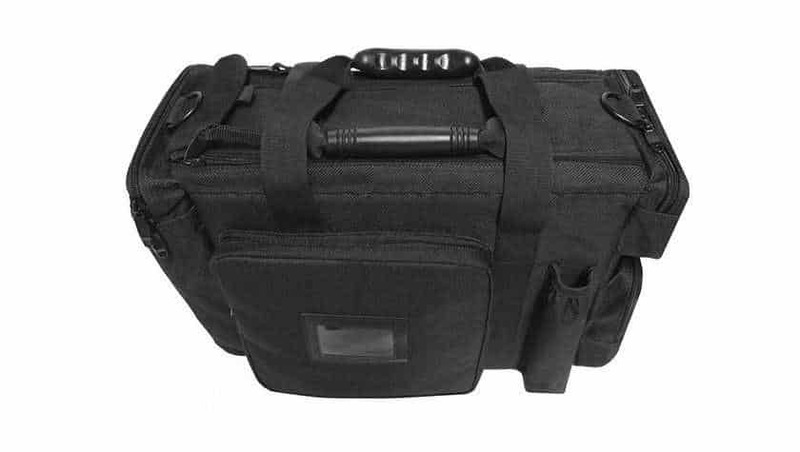 54% Discount on Op Zulu Patrol Bag - Now Only £29.99. Use the discount code for access to the deal. Police Discount Offers have got another great deal for the Police Community. We have teamed up with Patrol Store to bring you the latest offer in Police Kit Bags. The Op ZULU Patrol Bag is now available with 54% Discount when you purchase through us! You won’t get this deal anywhere else and this is amazing discount! So if you are looking for a new kit bag then this deal is the one for you. This Patrol Bag gives you the professional look and quality you would expect from this brand. The added bonus with this Patrol bag is the price being so low! It has been made from specially selected fabrics which all the bag to be lightweight but at the same time very durable for the rigors of daily policing. The OP ZULU brand has been around for quite some time and they do provide quality kit. This Bag continues in that way but producing a great design which allows for all documentation to be correctly stored away whilst leaving room for extra equipment and clothing. There are zip and velcro pockets all around the bag, which means storage space has been maximised. So we would recommend this bag for daily patrol, due to the great price and quality build of the op zulu bag. In need of a Patrol Bag? You won't get this discount anywhere else. 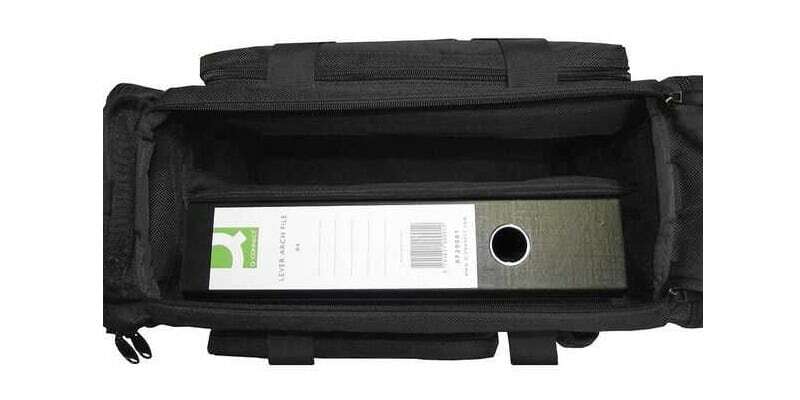 54% Discount on the Police Kit bag for the Police Community. Take advantage of this great offer today!